What is the subtle relationship between mind and body? What can today's scientists learn about this relationship from masters of Buddhist thought? Is it possible that by combining Western and Eastern approaches, we can reach a new understanding of the nature of the mind, the human potential for growth, the possibilities for mental and physical health? Howard Gardner is the John H. and Elisabeth A. Hobbs Professor of Cognition and Education at the Harvard Graduate School of Education and Senior Director of Harvard Project Zero. 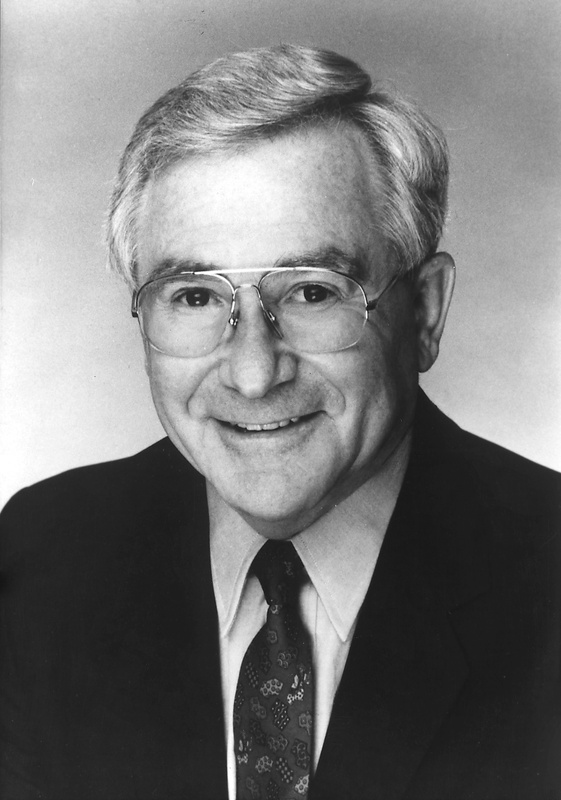 Among numerous honors, Gardner received a MacArthur Prize Fellowship in 1981. In 2005 and again in 2008, he was selected by Foreign Policy and Prospect magazines as one of the 100 most influential public intellectuals in the world. 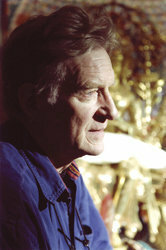 Most recently, Gardner received the 2011 Prince of Asturias Award for Social Sciences. The author of twenty-eight books translated into thirty-two languages, and several hundred articles, Gardner is best known in educational circles for his theory of multiple intelligences, a critique of the notion that there exists but a single human intelligence that can be adequately assessed by standard psychometric instruments. "A lively and interesting description of the dynamic interaction between Buddhism and mainstream science...full of pearls." "Comprehensive. cuts right to the core issues of its compelling topic." "Both sides have come together in a spirit of mutual respect." "The Dalai Lama synthesizes scientific materialism and Western psychology with the ancient mind of the Buddha-without any apparent contradiction. Other notable scholars contribute to the discussion. 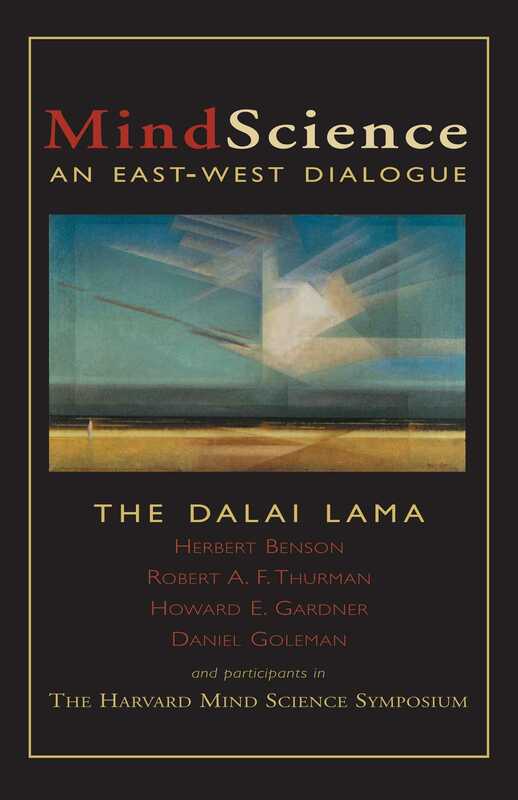 MindScience captures the spirit of genuine inquiry and offers a glimpse of Buddhist psychology and its potential applications in the West today."